Airtel’s Managing Director and Chief Executive Officer, Segun Ogunsanya, while speaking during the event said the 4G LTE is a technology that puts power in the hands of its users because it provides a superfast mobile broadband to Nigerians. He said the telco has in the past seven weeks upgraded and modernized its network infrastructure in the nation’s capital to improve productivity, spread prosperity, and help telecoms consumers in Abuja to fulfill their potentials as well as realize their dreams. 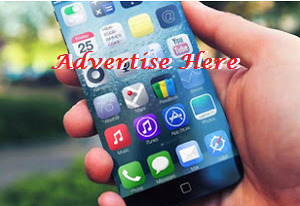 “Ours is a 4G service that is not only fast and reliable but a 4G Service that works! We are enabling mobile first, mobile only access to the Internet. If you have only one TV in your household, you don’t have to argue over remote control. Your Phone equals Your TV! 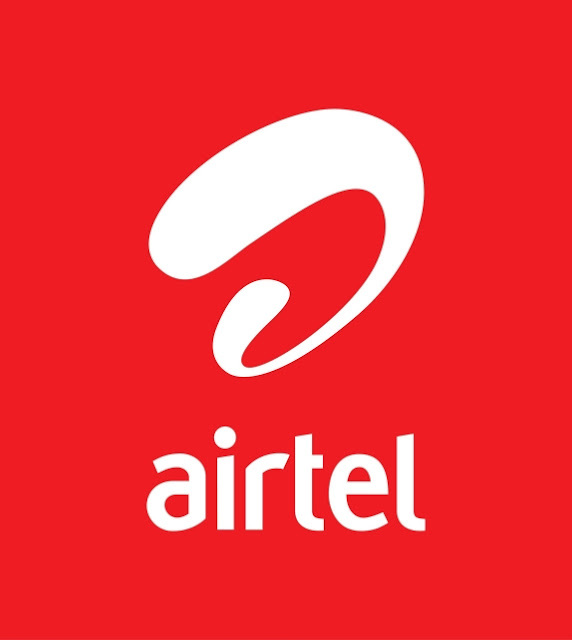 “Already, I have started getting some positive reviews of the Airtel 4G service in Abuja. We pioneered GSM in Nigeria. First GSM call in Nigeria was made on our Network in 2001. Now we are launching the best 4G network in Abuja. We keep connecting people and businesses,” he said. Ogunsanya also noted that since the 4G was first launched in Ibadan in February this year, the positive feedback from users, friends and other stakeholders in Ibadan have been excellent attesting to the speed of the network. He said the company plans to extend the technology to all over the country before the end of the year, making it the widest 4G network in Nigeria. In his presentation, Airtel’s Chief Commercial Officer, Ahmad Mohkles said the potential for 4G network in Nigeria is huge as only about 100 million of the 139 million mobile phone users have access to internet. He said the 4G technology would be around for a long time, and urged Nigerians to swap their old Airtel SIM cards to the latest technology to enjoy superfast mobile Internet. The Honorable Minister of Communications, Barrister Adebayo Shittu, applauded Airtel for deploying 4G in the Federal Capital City, Abuja. He said that it is indeed a major milestone for Airtel in providing leadership in setting the technology standard for 4G services by rolling out its cutting edge network in line with its corporate vision of becoming a first class mobile Internet service provider in Nigeria. “I am happy with this development because it aligns with the Federal Government’s plan of empowering Nigerians and democratizing mobile broadband by making it affordable to all,” he noted.